I’ve uploaded Top 10 v2.6.0 into the WordPress repository and you can now download or update the plugin from within your WordPress dashboard. 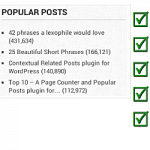 The new version of Top 10 – Popular Posts for WordPress brings several new features and a few modifications/fixes. 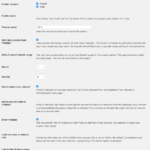 As usual, if you’re looking for support, create a new post in the WordPress.org support forums. In the screenshot above you’ll see three new options available in the tracker. You can now set a debug mode option for the tracker. When enabled, it will set out a few messages which can be observed using the Network tab in Developer Tools of Chrome or Firefox. This should also be turned on in case you’re requesting support. A typical success message is below which indicates that the counts were successfully updated. The first is for the overall count and the second is for the daily tables. Currently, the tracker js file is only added to singular pages. 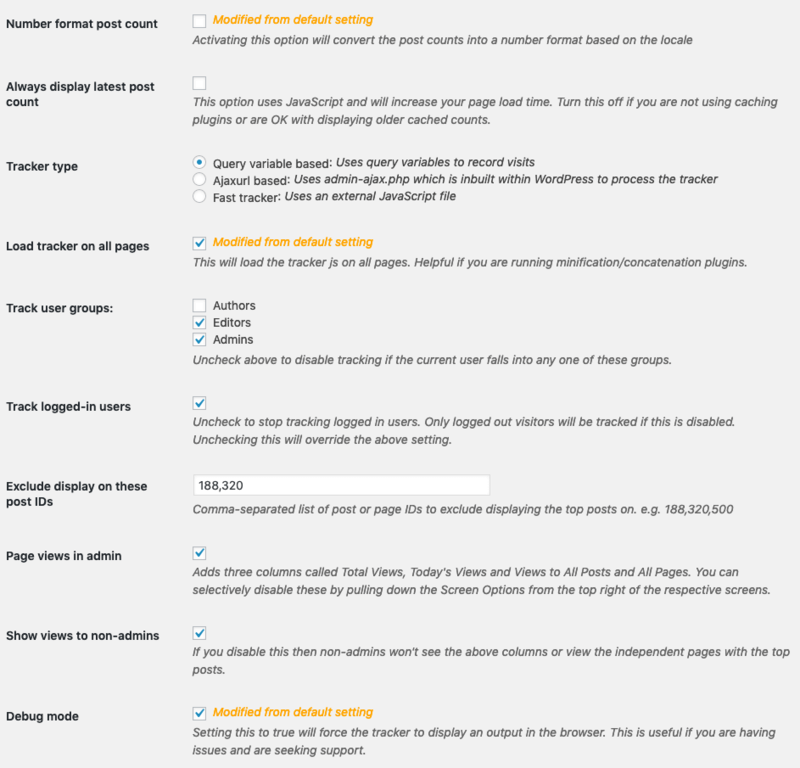 You can now enable this to be added to all pages by default. The should help if you have js concatenation plugins like Autoptimise by limiting the number of files that need to be created and served. I’ve got plans for a REST API based tracker – but that is a few versions away. Until now, if you’re looking at a better performing tracker, take a look at Top 10 Fast Tracker which is a very early but functioning beta. You have a new option to disable the creation of thumbnails. This is particularly helpful if you have all kind of image sizes disabled and this plugin would enable these because the custom size was selected by elimination. This is a similar change I implemented in Contextual Related Posts last month. 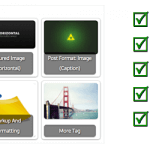 The thumbnail HTML markup includes srcset and sizes attributes when available which was added in WordPress 4.4. Besides the above changes, I’ve also made a lot of other changes including cleaning up the code for the latest WordPress standards, refactoring several portions of code. If you browse the current code base, you’ll also find several more functions and filters as a result of the refactoring. What’s really needed and is on the agenda for this year is better documentation. Just need to find the time for this!